Why is fiber so important to our diets? 1. Fiber aids in digestion. “And the better your digestive system is, the better nutrient absorption you have,” says Upstate registered dietitian Terry Podolak. 2. Fiber can help you feel full, which can help reduce overeating and help improve weight loss. Strive for 25 grams to 35 grams per day. 3. Soluble fiber (found in fruits, vegetables, beans, oats, barley and bran) helps remove the dangerous LDL cholesterol from the bloodstream, reducing the risk for cardiovascular disease. 4. Soluble fiber also helps delay gastric emptying, helping with blood sugar control and diabetes. 5. 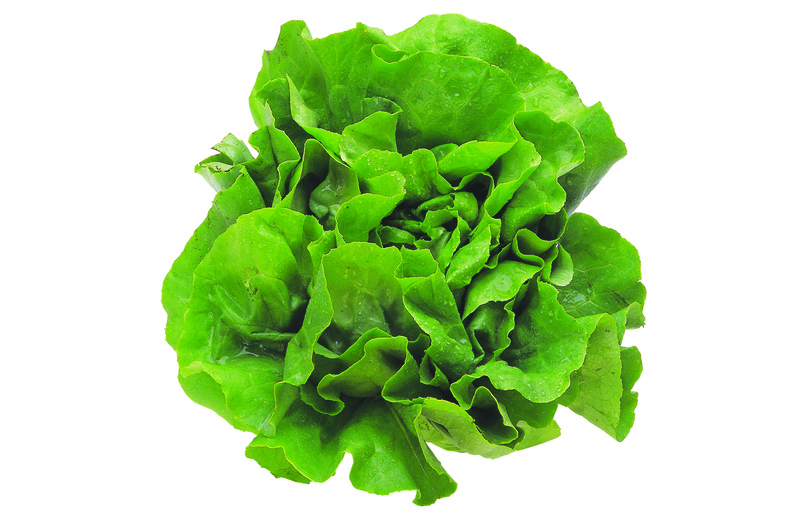 Insoluble fiber (such as leafy green vegetables) provides roughage. “Think of it like a scouring pad going through your intestines. It helps move our foods through,” Podolak says. Registered dietitian Terry Podolak appears regularly on Upstate’s weekly talk radio program, HealthLink on Air from 9 to 10 p.m. Sunday evenings on WRVO Public Media.